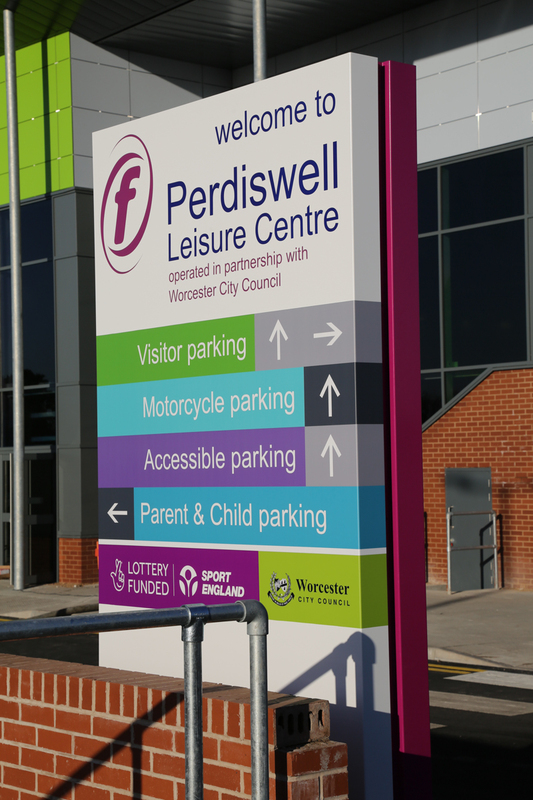 We designed wayfinding signage at Perdiswell working with our signage partner Dlinexsign ltd which was clear and concise. 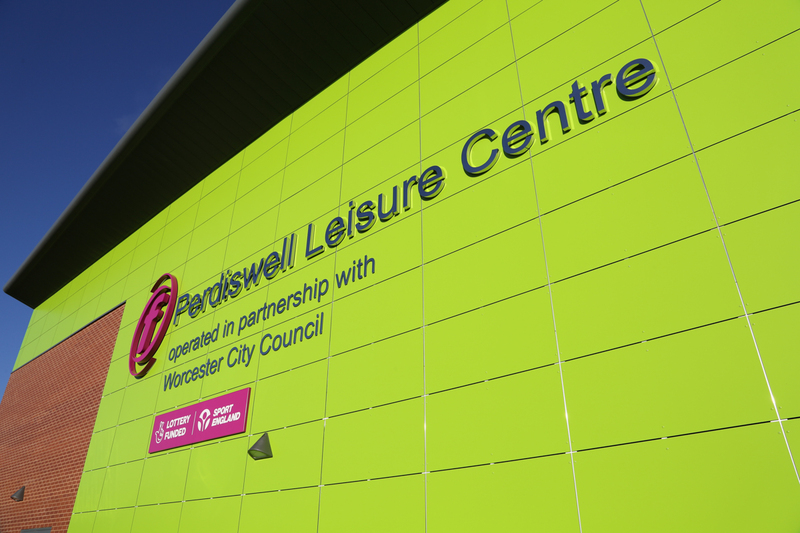 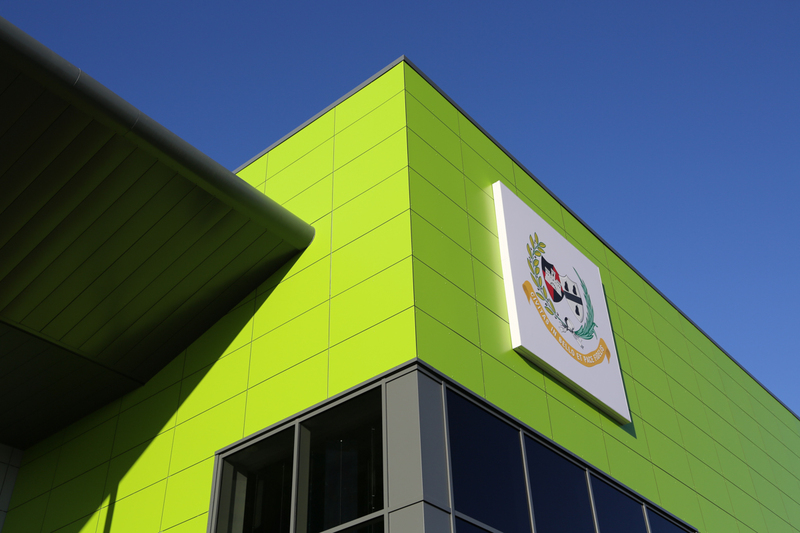 The signage was implemented both internally and externally and helped to reinforce the identity and brand for the centre. 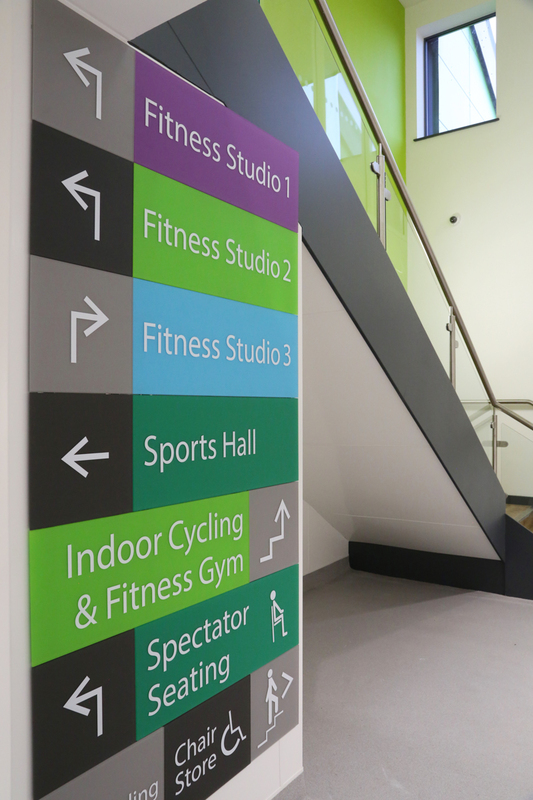 An important consideration was the legibility of the signage for all users of the building. 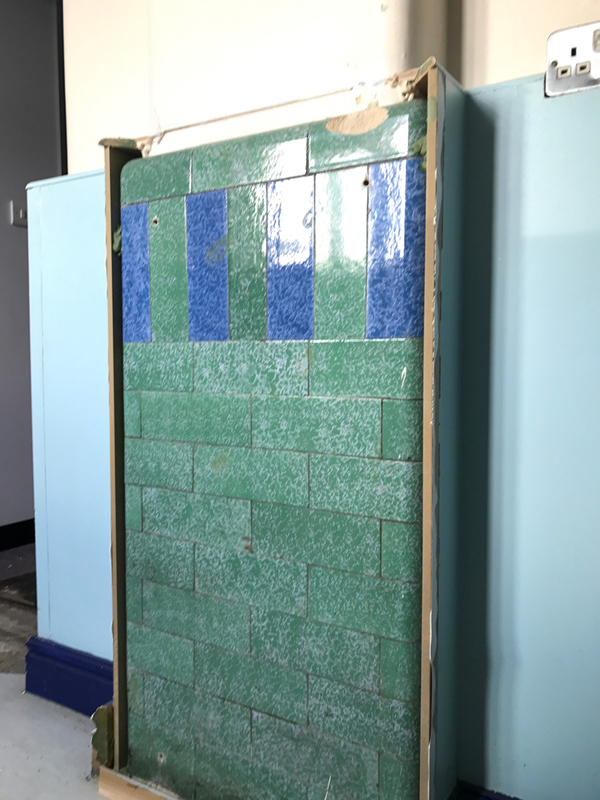 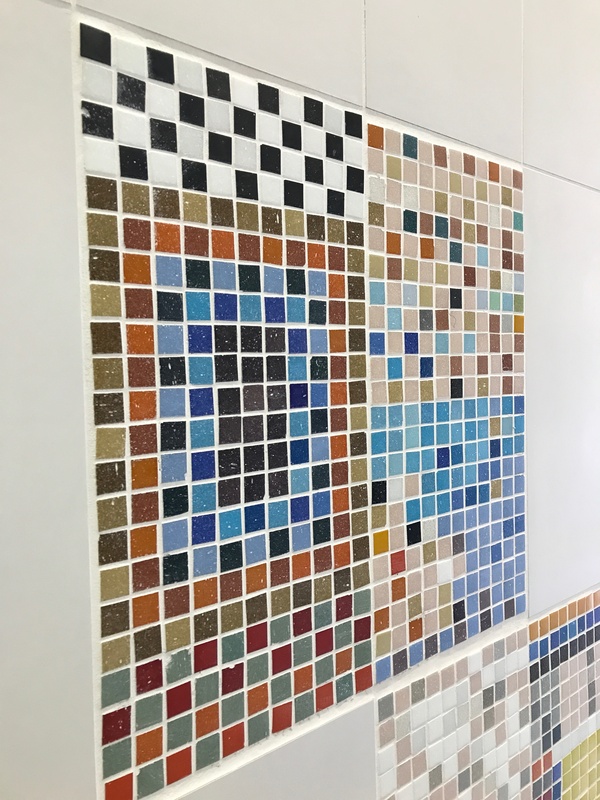 We particularly liked the Jigsaw ‘Puzzle’ secret fixed sign system from Dlinexsign which allows for easier maintenance. 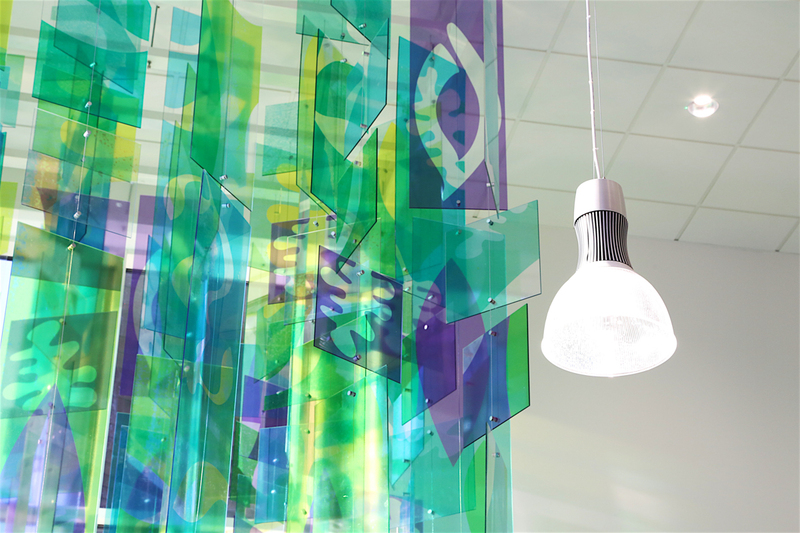 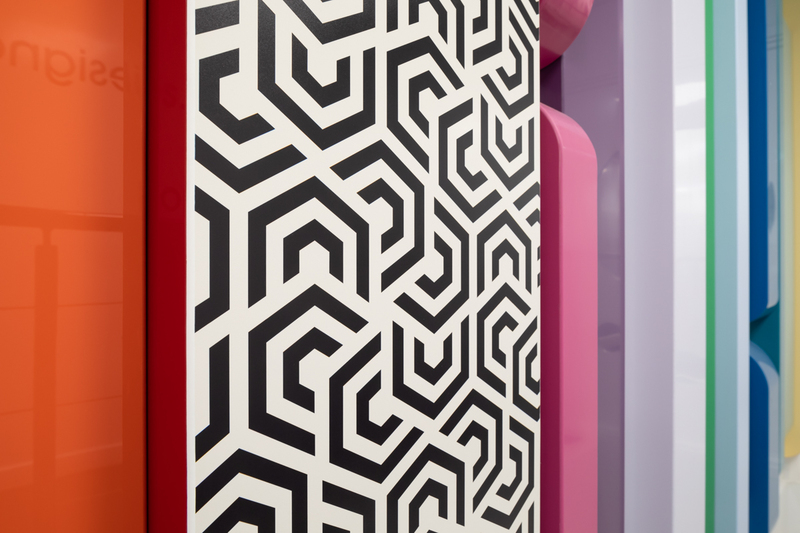 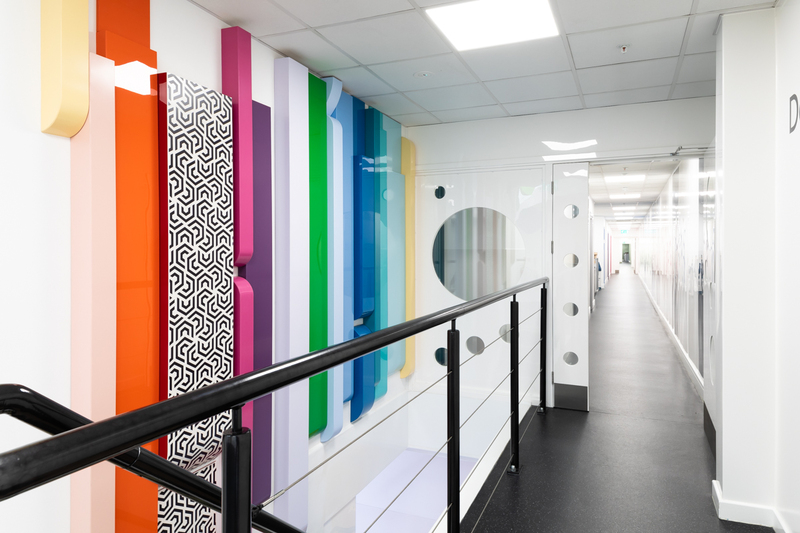 The 5mm thick Frosted Lucite panels are spaced from the wall by 8mm and can be easily unlocked and removed to facilitate interior re-decoration. 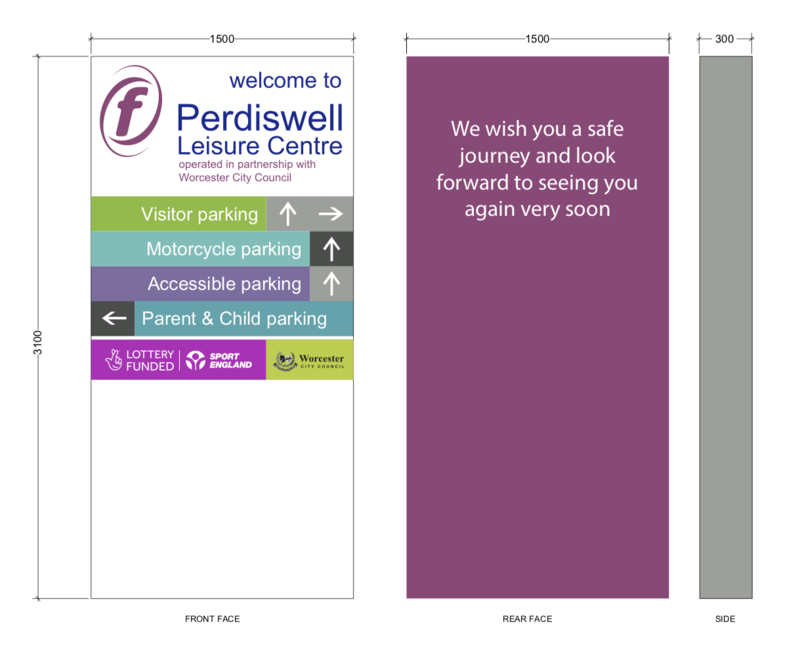 We used that puzzle design principle to guide the way all the graphics were developed when creating the signage family. 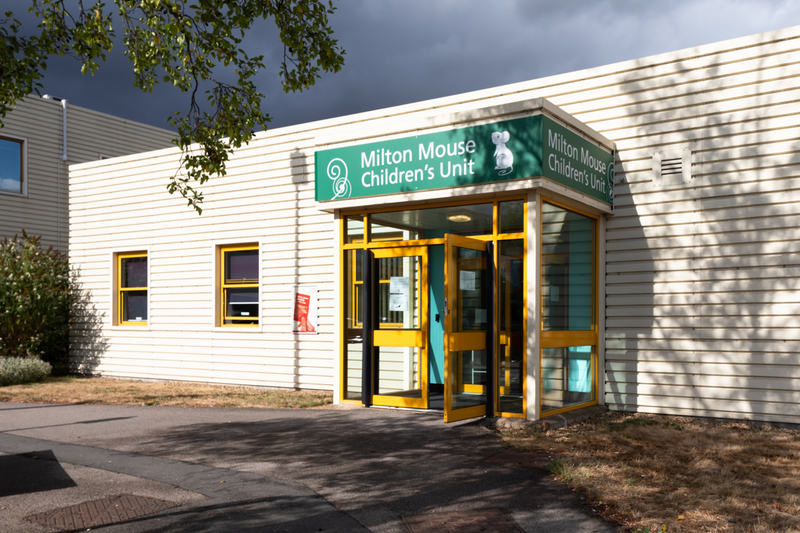 The Milton Mouse Children’s Unit at MK University Hospital is getting a makeover. 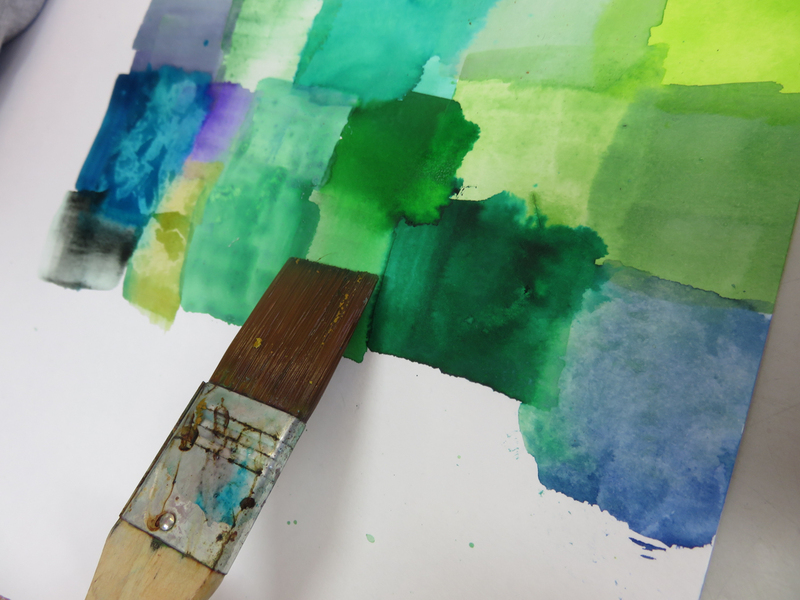 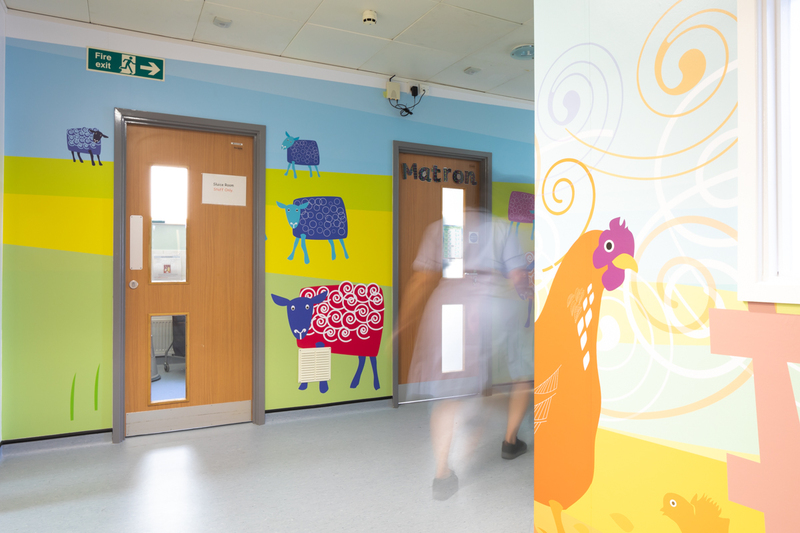 The project started with a commission from the Arts for Health team to develop a mural design for Ward 4 on the Children’s Unit. 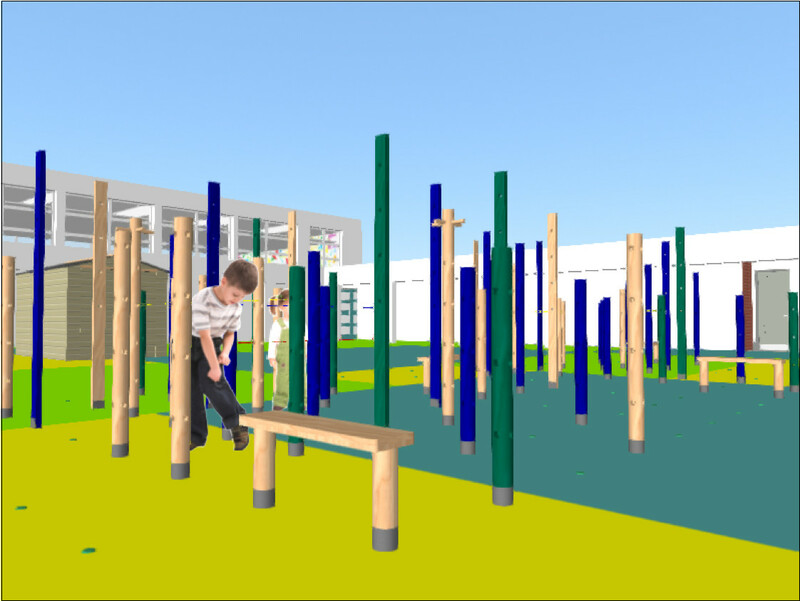 The brief was to develop a feature that would enhance the ward with minimal maintenance implications. 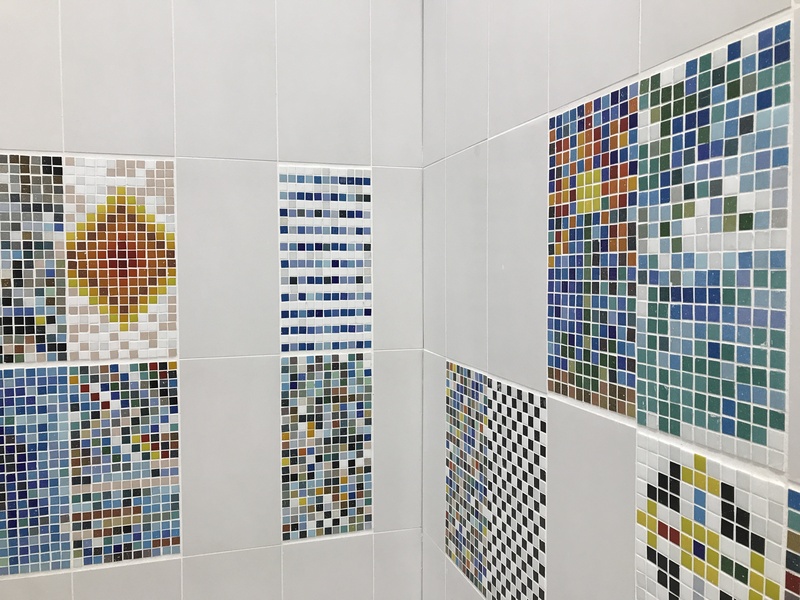 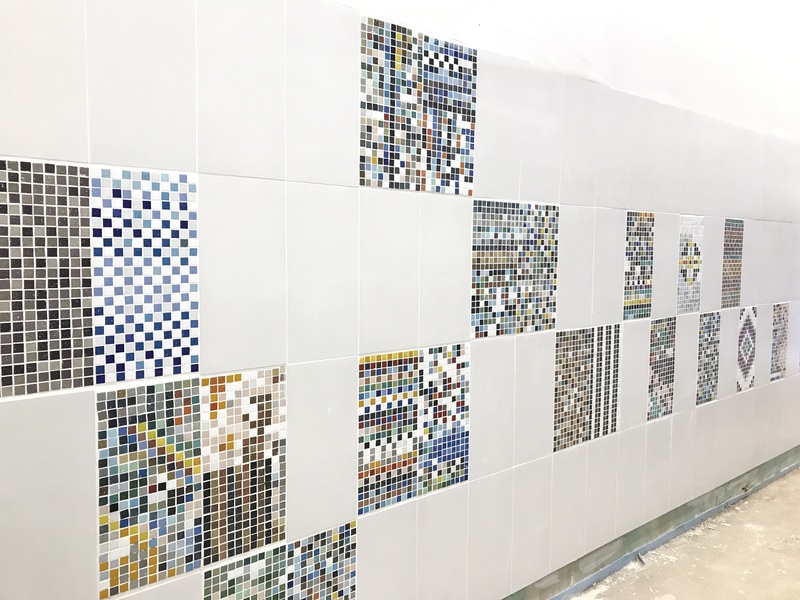 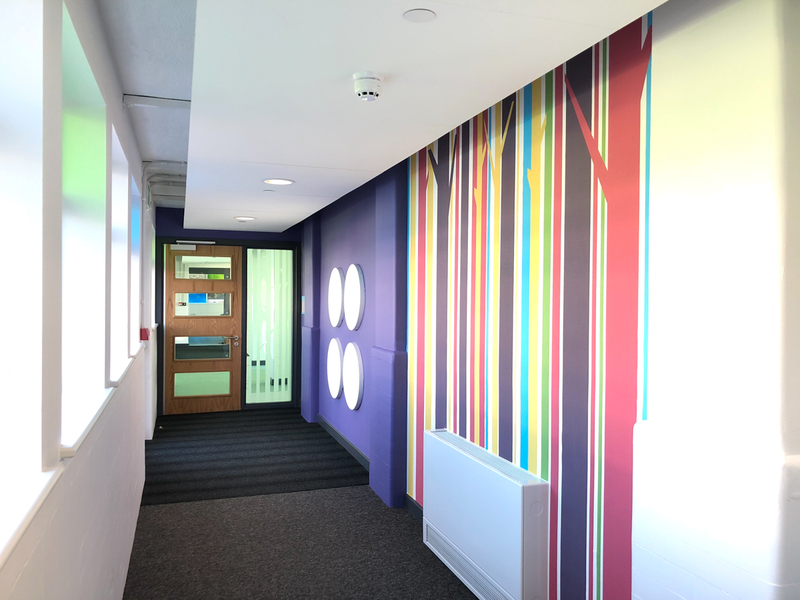 We ran some very successful engagement sessions with staff and young patients to create river themed artwork and this was then developed into a wall ‘river’ super graphic which was installed by local sign company Chameleon on the existing wall panels along the main corridor leading into the ward. 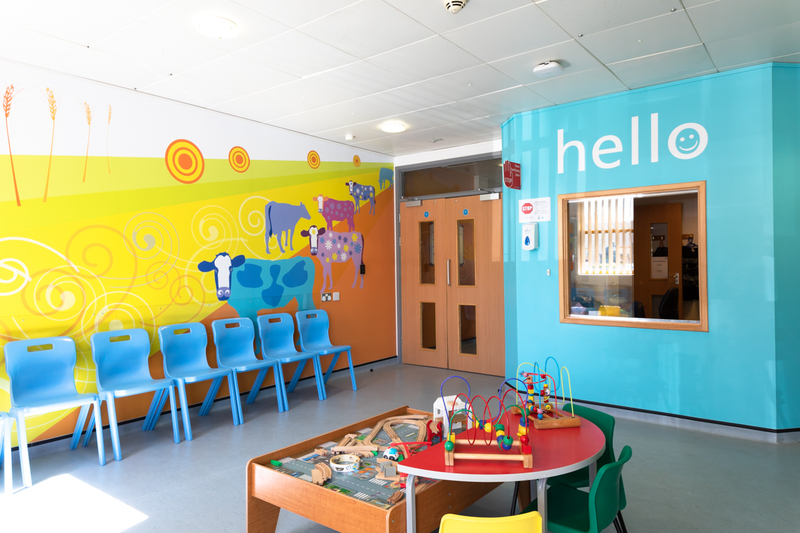 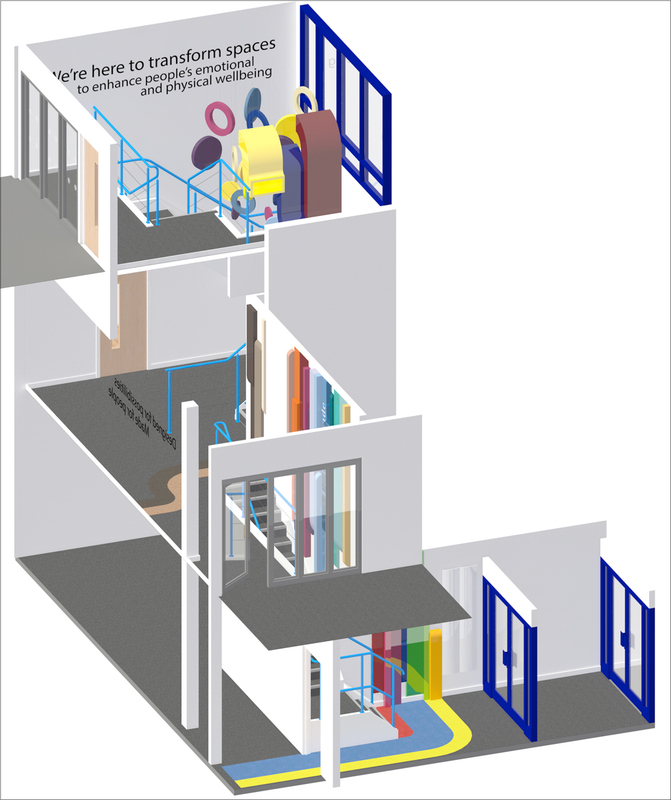 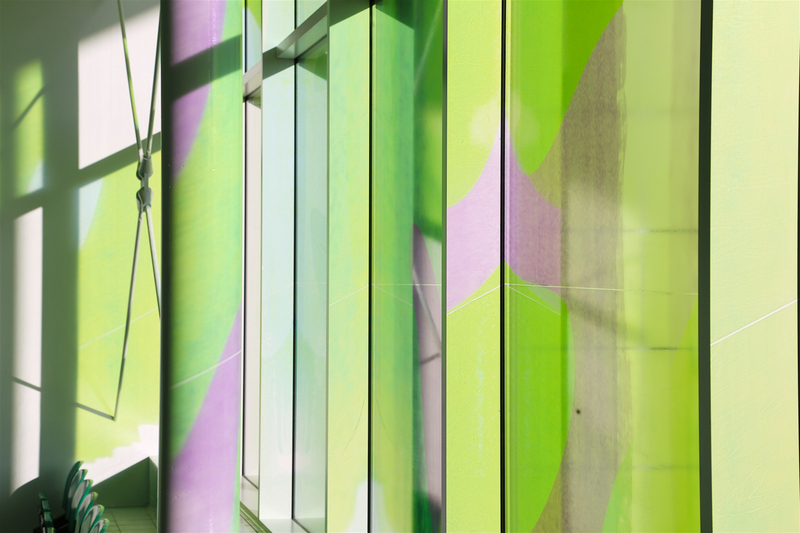 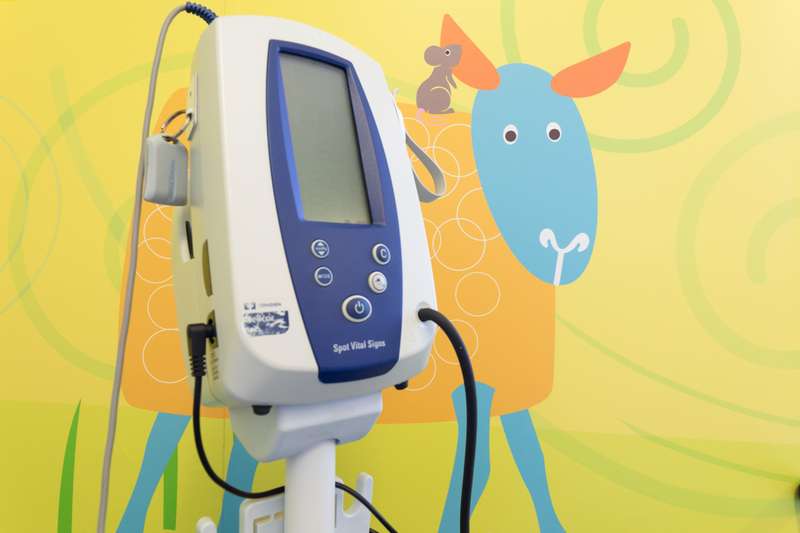 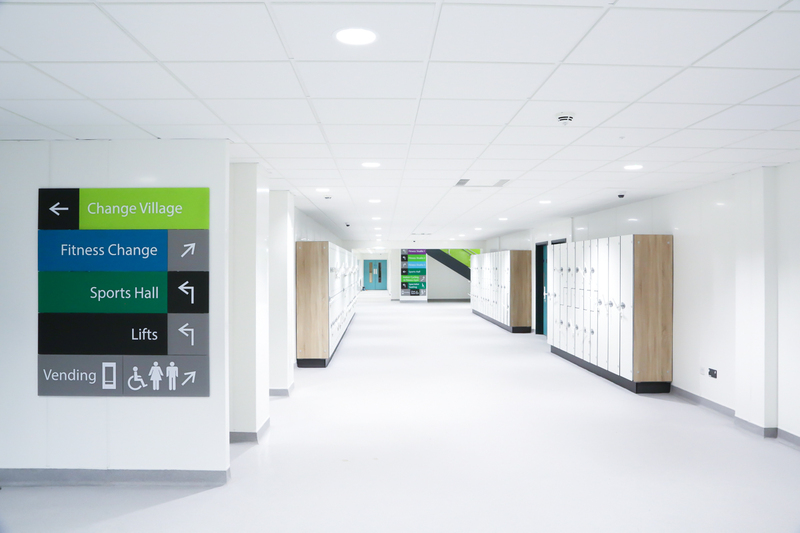 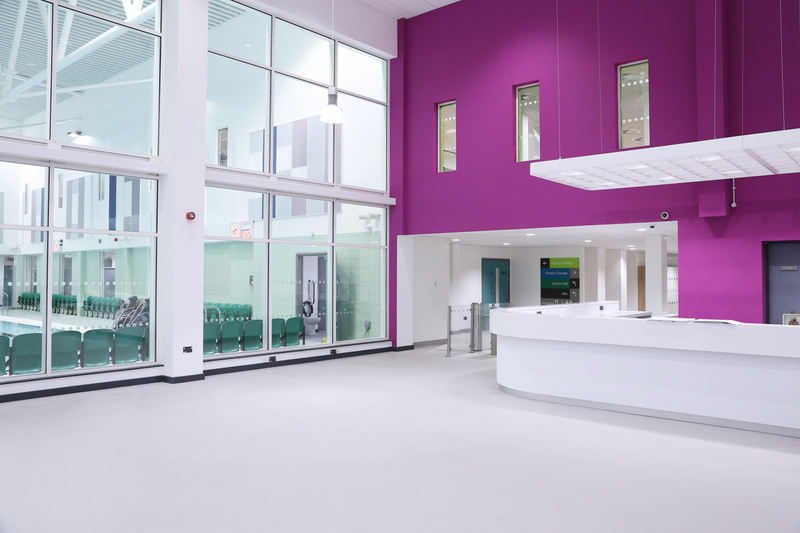 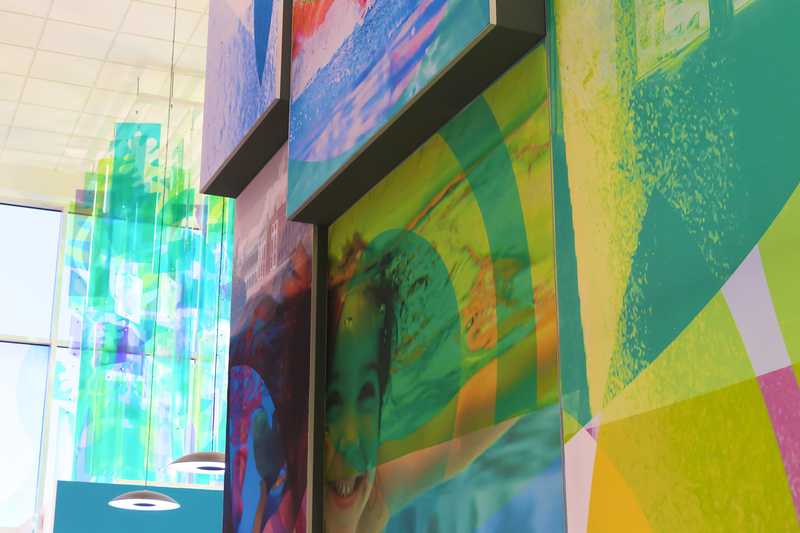 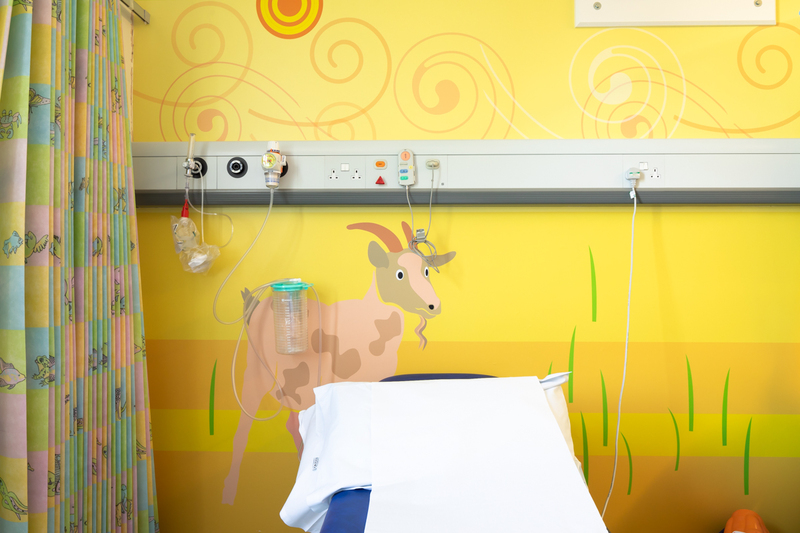 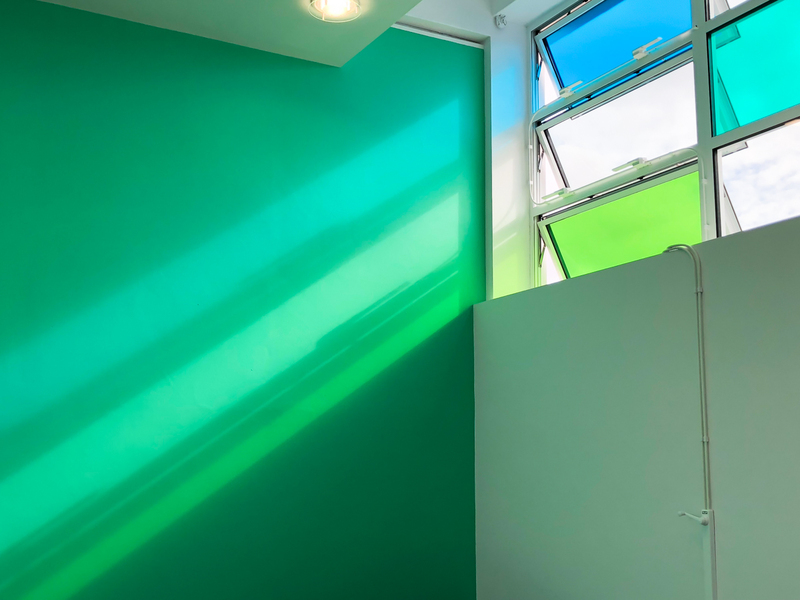 The hospital were so delighted as were their patients that a few months later the hospital asked Cantoo to take on a much bigger scheme to help transform the entire Children’s Unit consisting of 2 wards and a day centre unit with a whole range of graphics and other associated refurbishments. 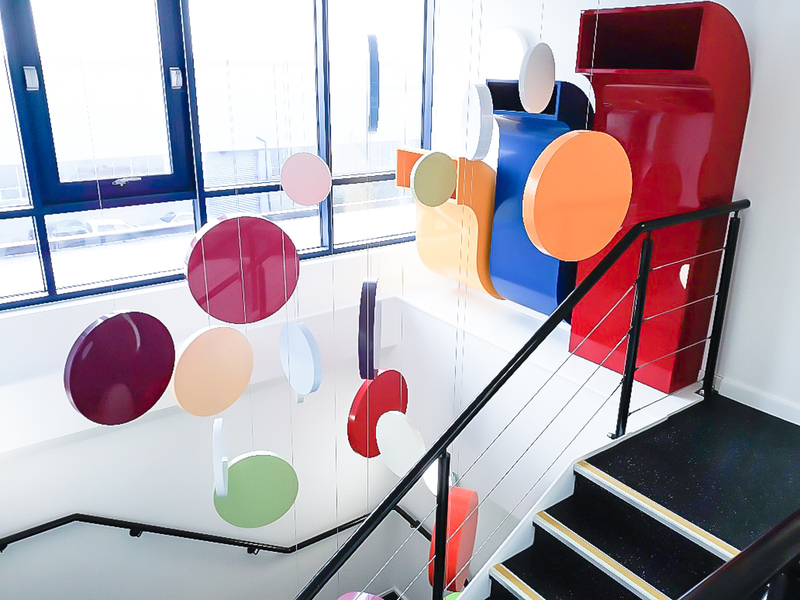 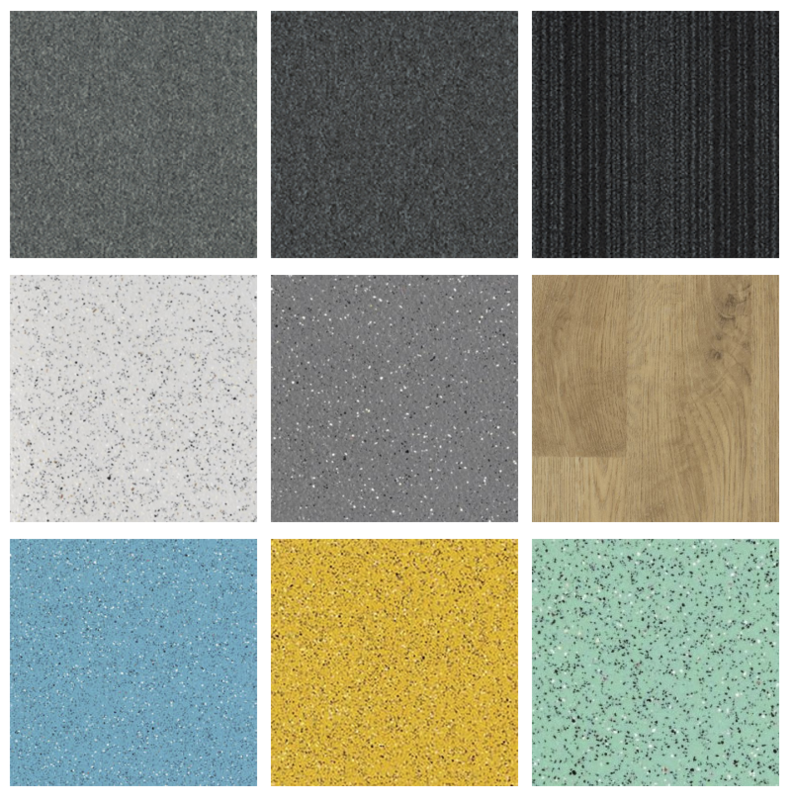 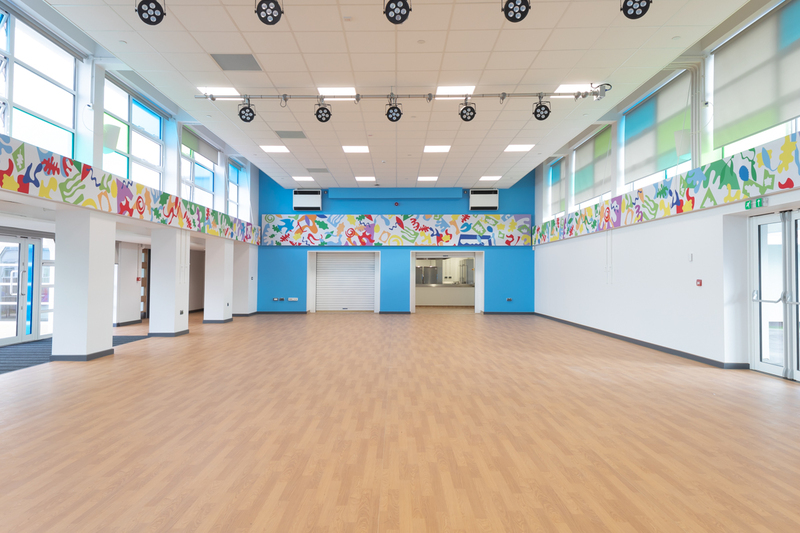 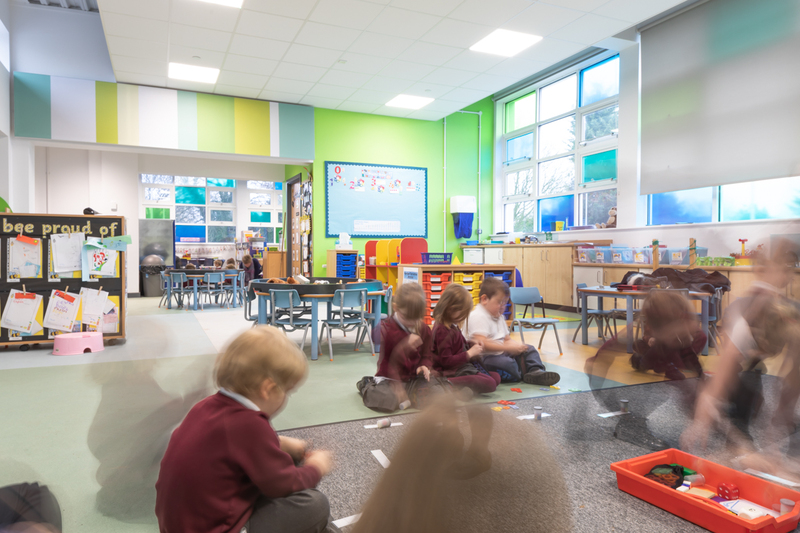 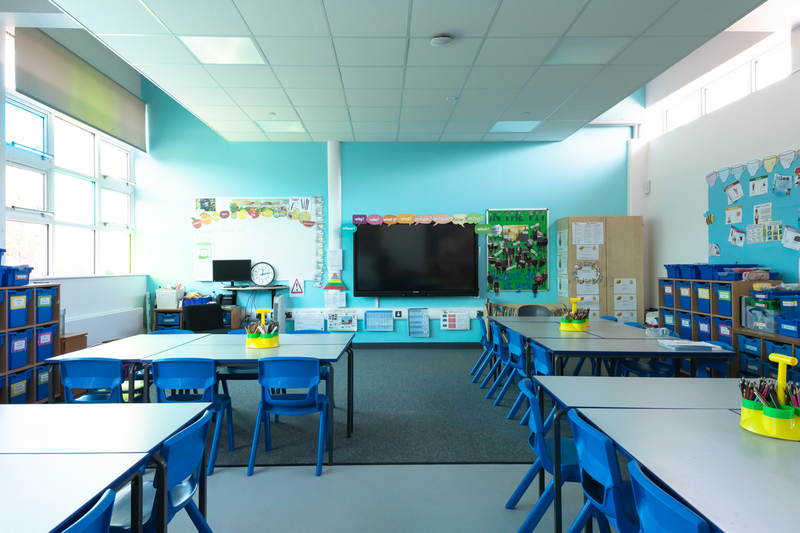 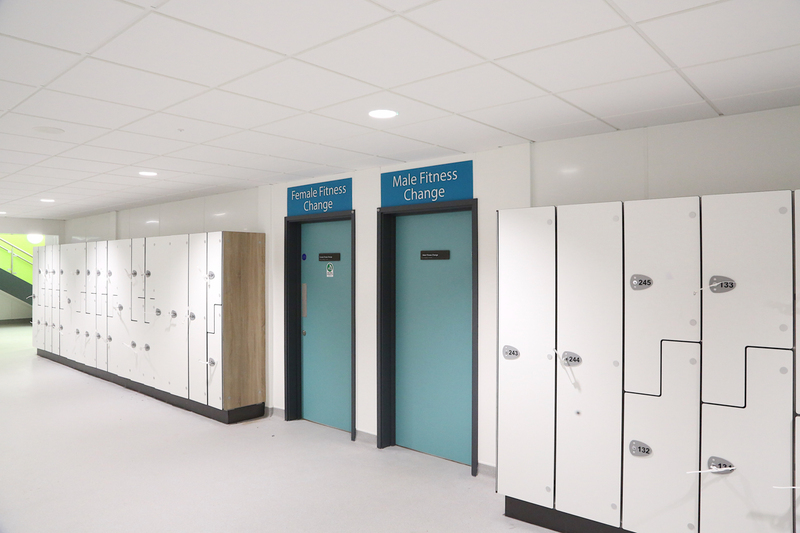 Part of the scheme included producing new layouts for the Play Area, coordinating the installation of some immersive technology as well as designing bespoke fitted furniture and specifying new loose furniture. 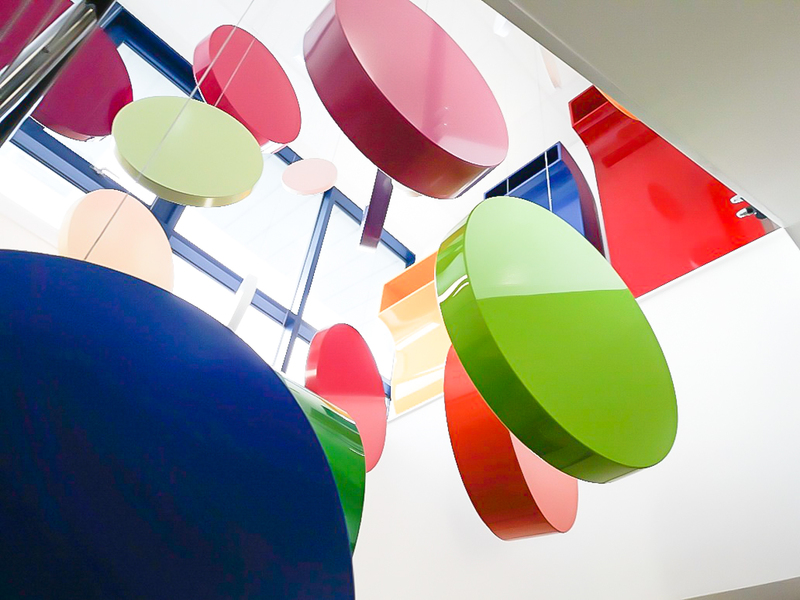 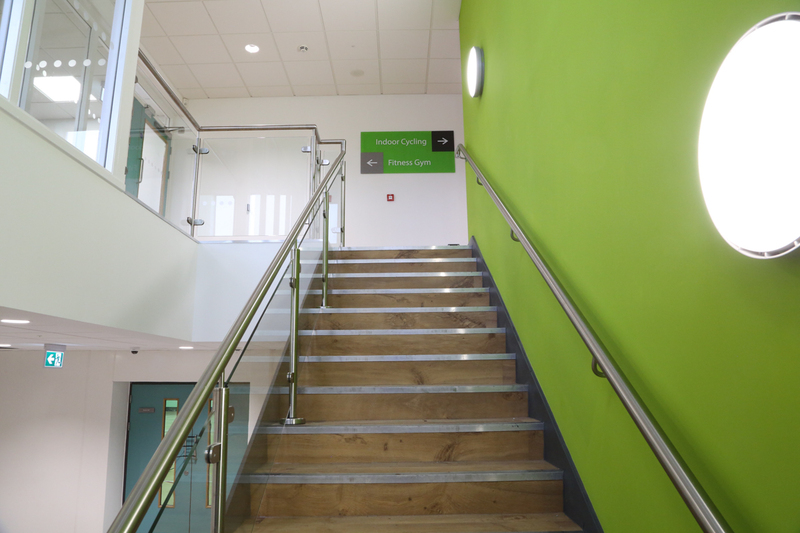 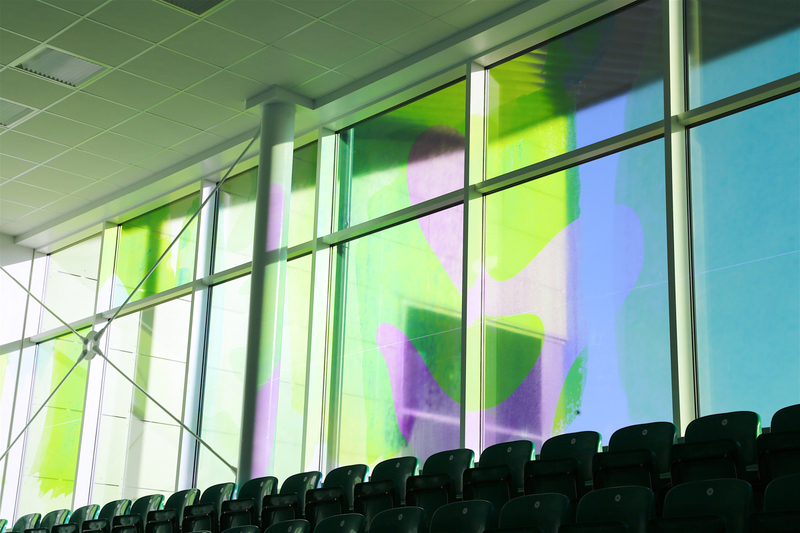 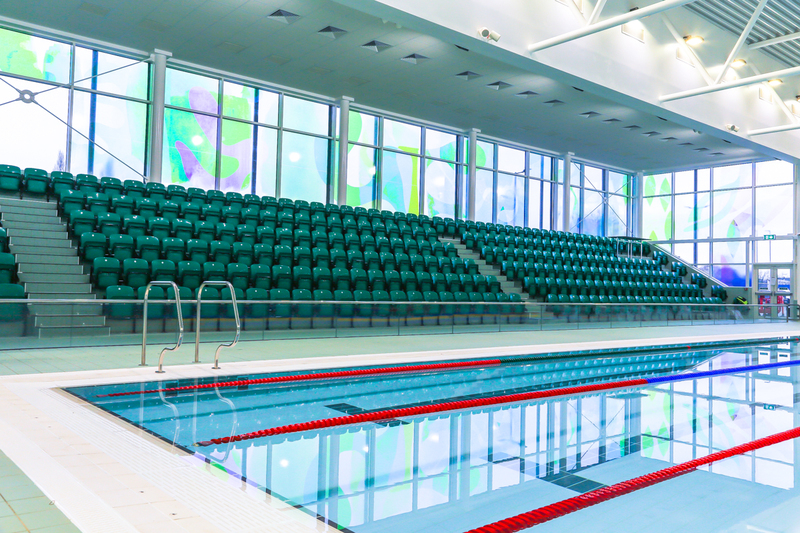 We also helped to develop an overarching colour scheme which was used as part of the ongoing decorating maintenance programme. 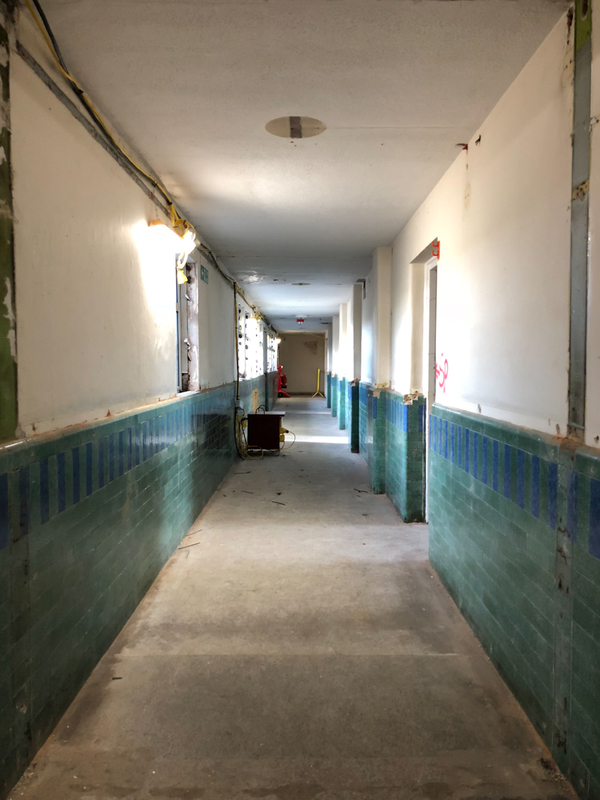 The project has been delivered in phases; Ward 4 was followed by Ward 5 and now we’re about to implement works on the day centre unit, Milton Mouse, for young out-patients.